More unusual news coming out of the 9th Congressional District. Mecklenburg County Sheriff Garry McFadden faces off against Cornelius town officials over speed enforcement. He says to expect more policing from his department. Only 5 of 17 UNC schools’ student IDs are approved for voting, sending things into turmoil in the state legislature. News keeps coming out of the 9th Congressional district where this week, the district's former congressman Robert Pittenger made statements about Republican candidate Dan Bishop that, after being threatened with a lawsuit, he admitted were false. 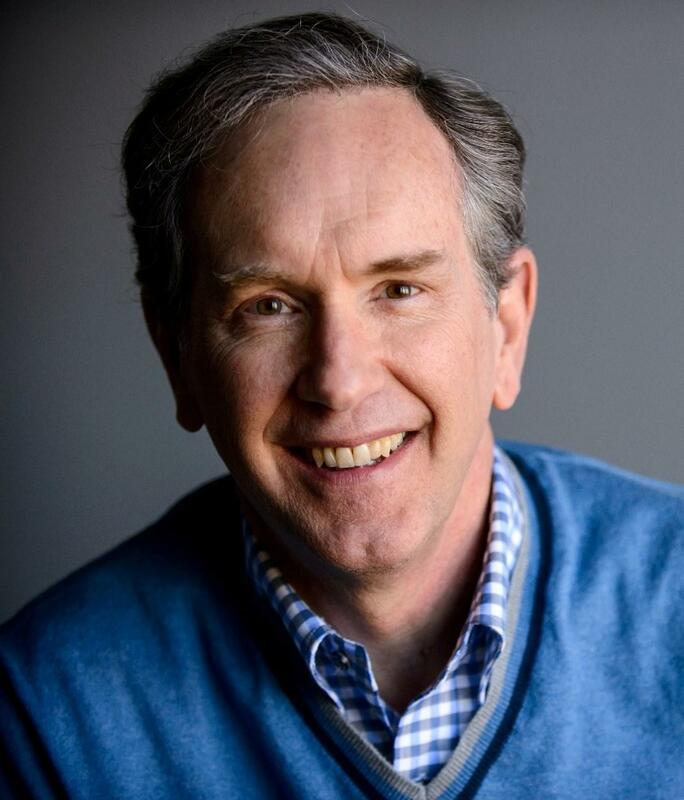 We’ll go through what happened and whether the actions are expected to affect the campaign of Matthew Ridenhour, who Pittenger was endorsing when he made the comments. Plus, candidate filing for that race has now ended and it looks to be the largest GOP field for that district since 2012. We’ll have an update on what’s next for that election. Mecklenburg County Sheriff Garry McFadden faced off against Cornelius town officials this week over a speed enforcement operation last month in an affluent area of the town. McFadden said the complaints about the operation go back to privilege, and said he felt disrespected during the meeting. Student IDs of only five of the UNC system's 17 schools were approved for voting. Now, legislators in Raleigh are starting to disagree about the need for the Voter ID law that led the State Board of Elections to reject so many schools’ student IDs. We’ll bring you up to speed. 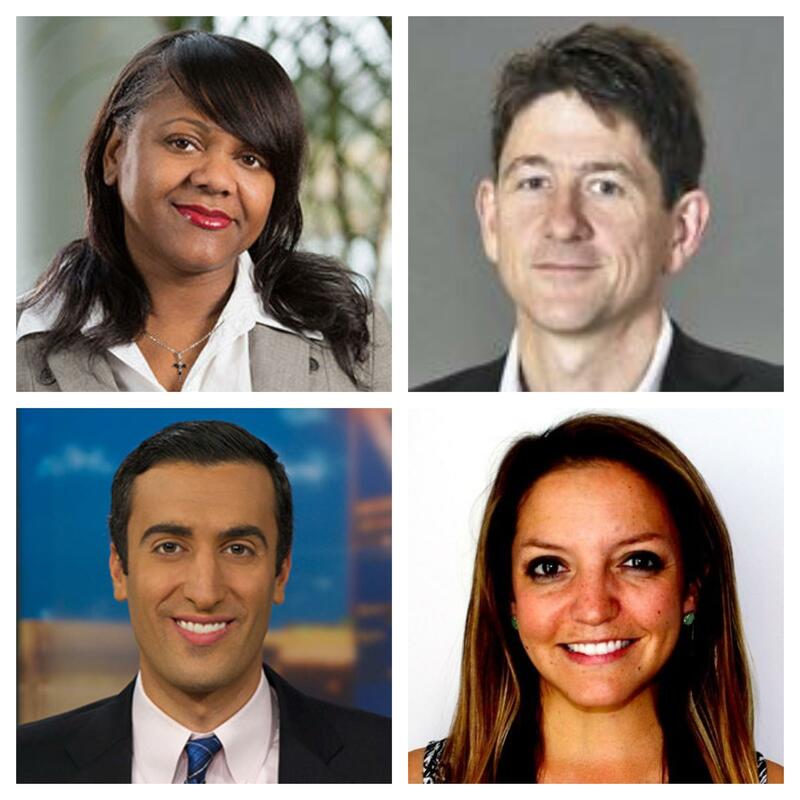 Our roundtable of reporters will bring you those stories and more on the next Local News Roundup on Charlotte Talks.